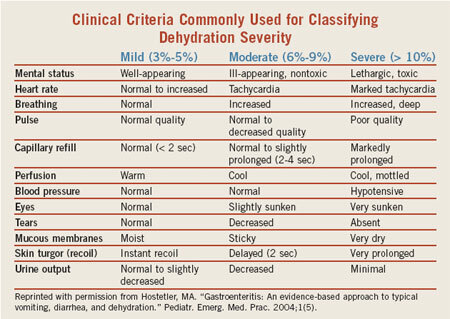 Did you know, if a child asks for something to drink, then they are most likely dehydrated? It's true. They don't think to stop playing and drink water until they are very thirsty, a.k.a Dehydrated. 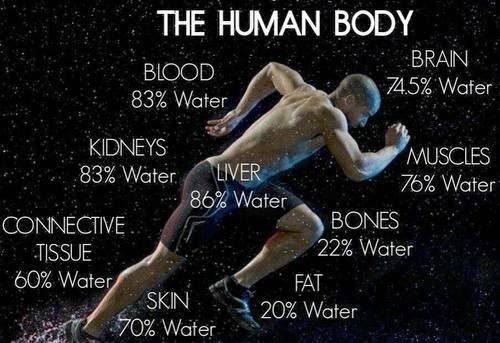 There is no doubt about it, water is as important as air for our bodies. WATER: Helps to aid in digestion, circulation, creation of saliva, transportation and absorption of nutrients, and maintenance of body temperature. Prolonged and excess dehydration can lead to your body trapping toxins and even developing kidney stones! The main toxin in the body is a water-soluble waste that is able to pass through the kidneys to be excreted in the urine. When you're getting enough fluids, urine flows freely, is light in color and free of odor. When your body is not getting enough fluids, urine concentration, color, and odor increases because the kidneys trap extra fluid for bodily functions. 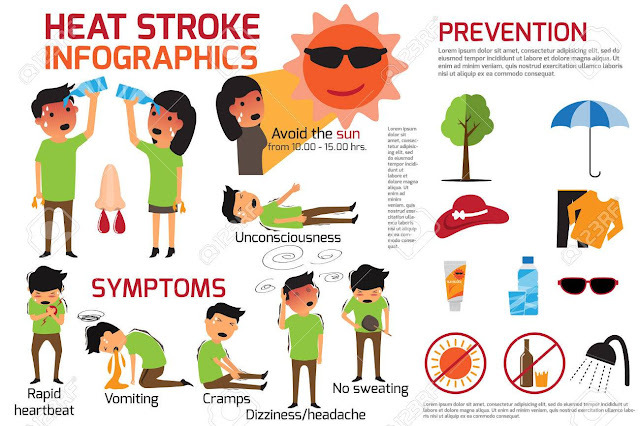 If you chronically drink too little, you may be at higher risk for kidney stones, especially in warm climates. 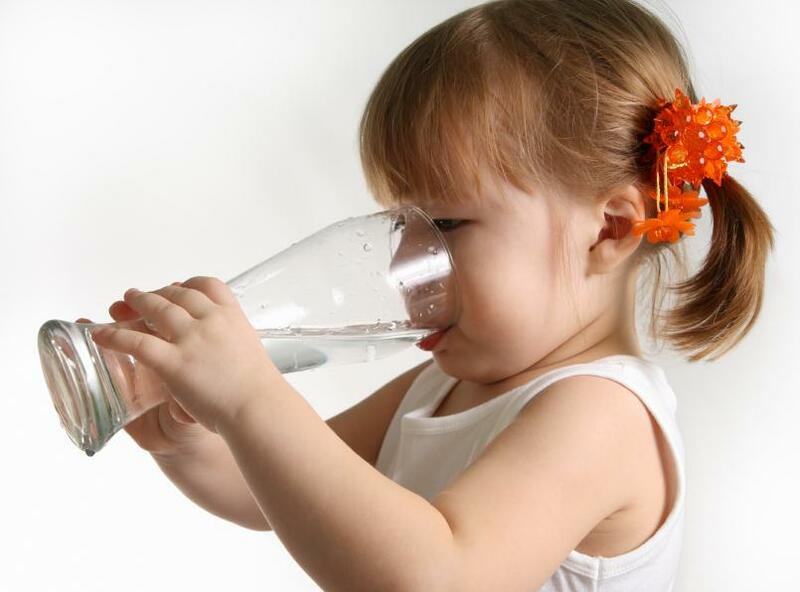 To avoid dehydration, make sure to offer your child water at regular intervals.